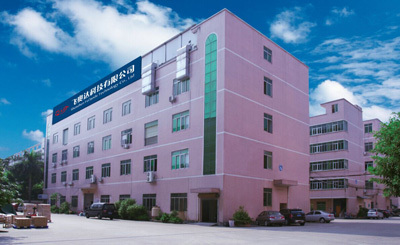 , offering Silicone Lid,Silicone Gloves, etc. 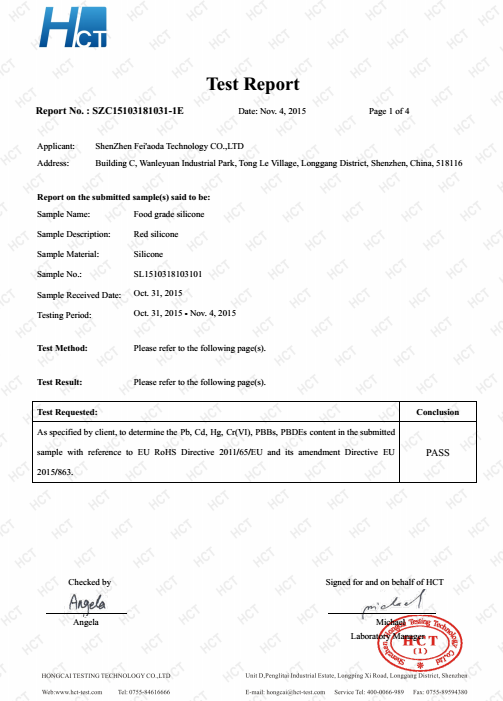 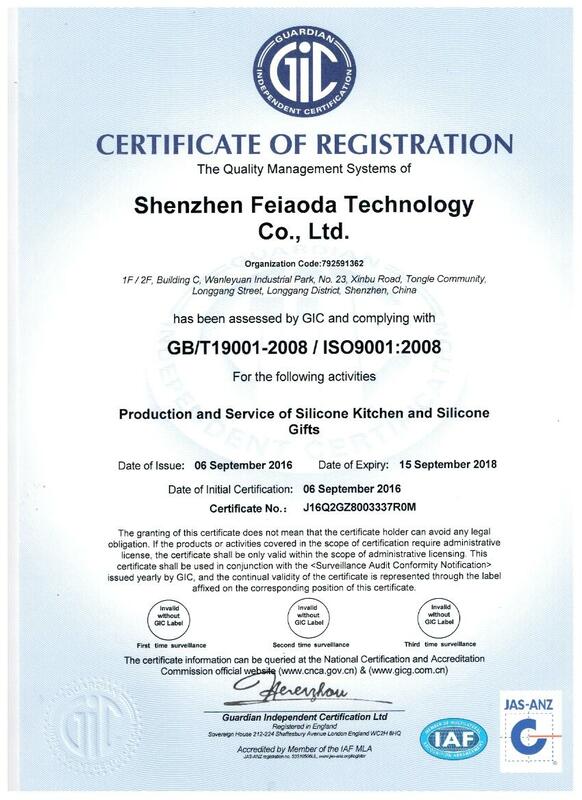 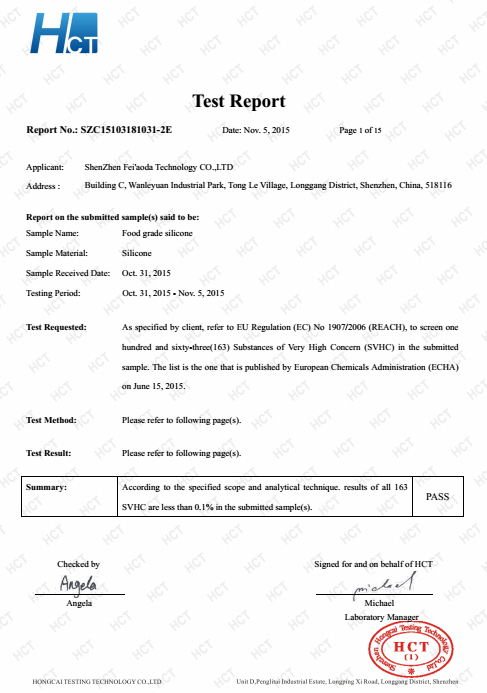 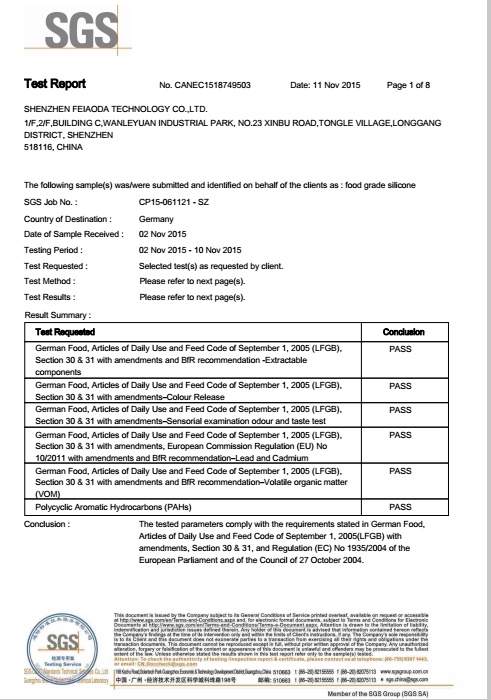 Shenzhen Feiaoda Technology Co.,Ltd [Guangdong,China] Business Type: Manufacturer Main Mark: Americas , Asia , East Europe , Europe , North Europe , Worldwide Exporter: 61% - 70% Certs: FDA, BSCI, ISO9001, REACH, RoHS, Test Report Description: Silicone Kitchenware manufacturer / supplier, offering Silicone Lid,Silicone Gloves, etc. 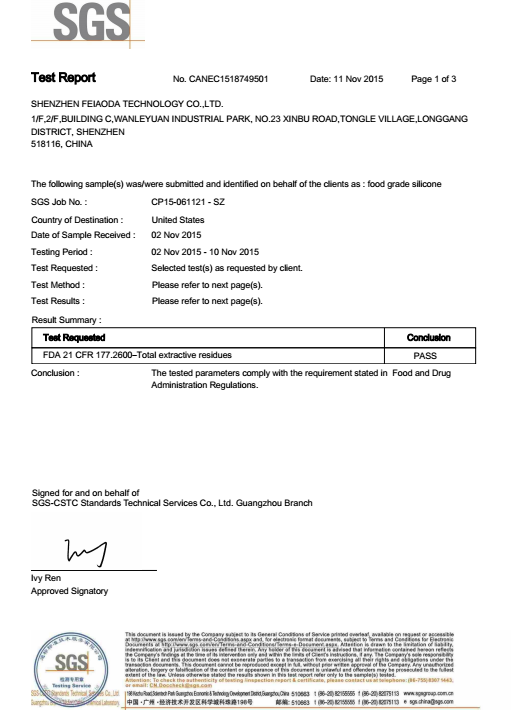 China Silicone Lid, Silicone Cake Mold, Silicone Gloves, Silicone Ice Mold, Silicone Kitchen Tools, Silicone Mat, we offered that you can trust. 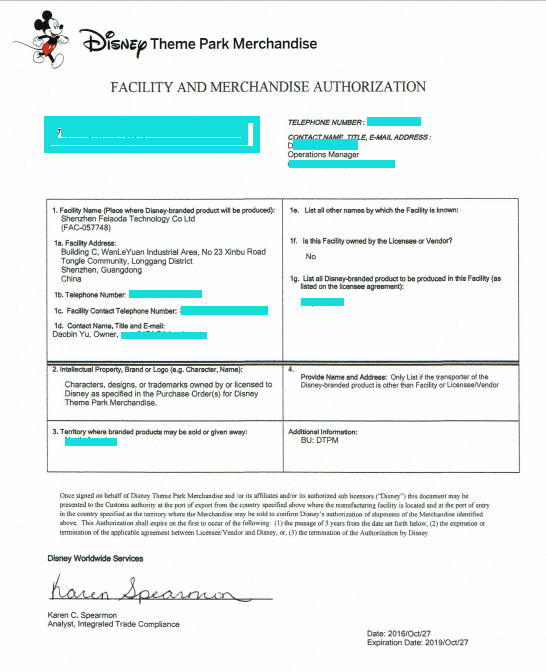 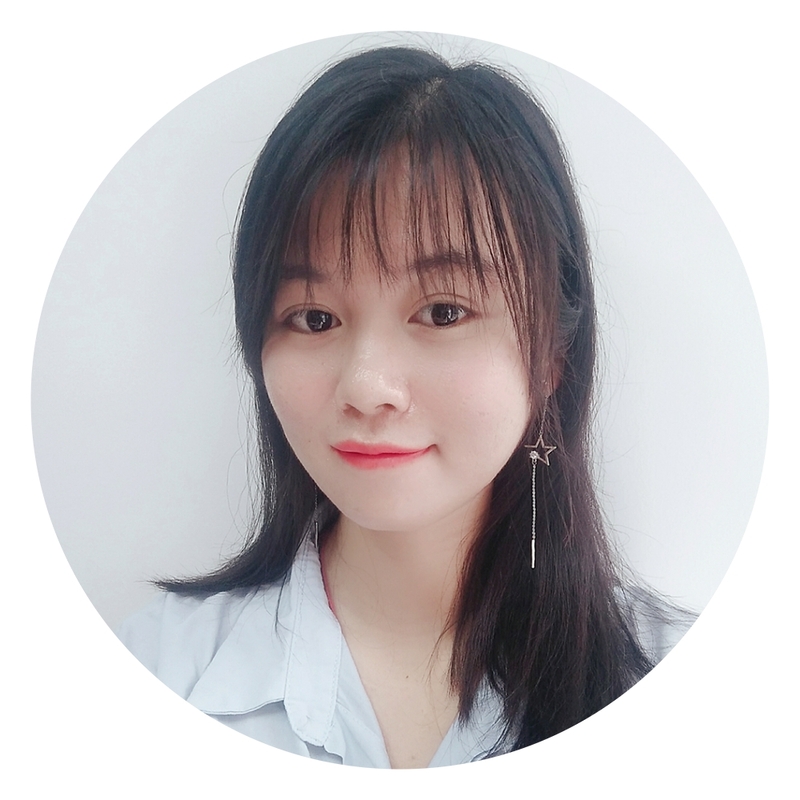 Welcome to do business with us.